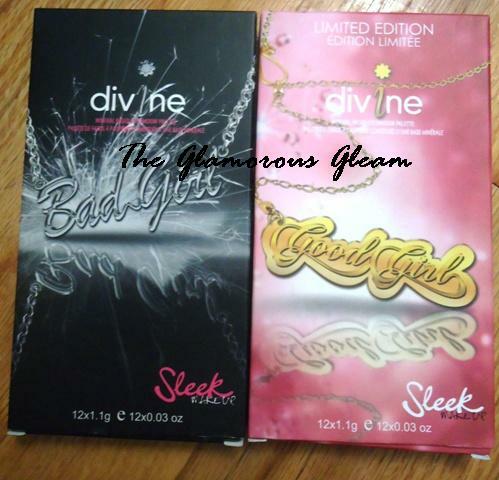 Here is a sneak peek at the latest additions to the Sleek Makeup i-Divine eyeshadow family, The Bad Girl Palette and the Limited Edition Good Girl Palette! Both palettes come in the traditional Sleek MakeUp sleek black case, no pun intended… and a big surprise, the shadows actually have names! 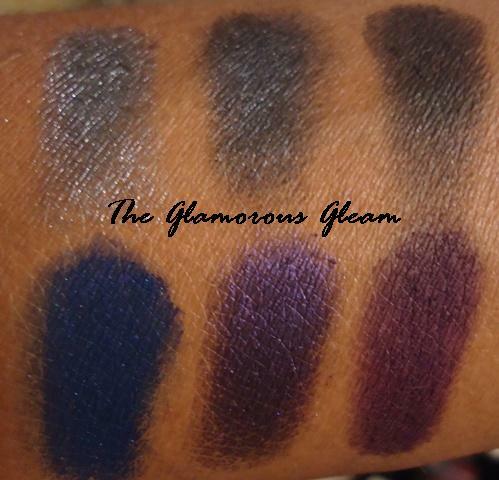 The Bad Girl palette is a super pigmented mixture of frost,satin and matte finishes, featuring an array of deep blues, intense blacks, piercing purples and smouldering greys. This is my favorite i-Divine palette yet! 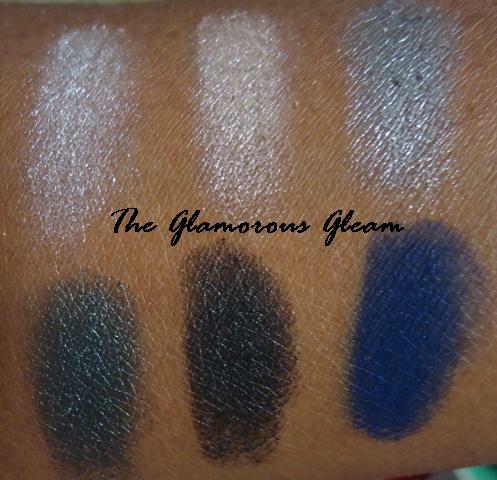 The shadows in this palette are buttery smooth and super pigmented with one swatch. All you need is a light hand to achieve the intensity of the colors in the pan. 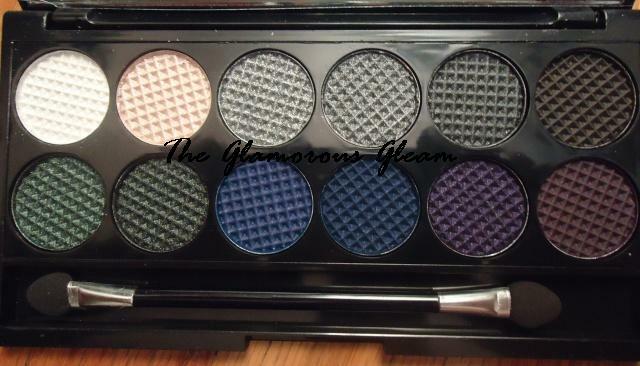 I can’t wait to create some looks with this palette as it is gorgeous! The Good Girl Palette is a pink lover’s dream. With a mixture of pretty pinks, peaches, corals and berries in frost and satin finishes, this palette just screams girlie girl! A lot of the shadows in the Good Girl Palette are very sheer and take a few swatches to achieve the color in pan, and a few are also very chalky. You will definitely need to use a primer as well as a white base such as NYX jumbo eyeshadow pencil in Milk to achieve the intensity of the color in the pan. Nonetheless, the Good Girl Palette contains a beautiful array of colors that are not usually included together, which is very unique… and a Pink Palette is perfect for Breast Cancer Awareness Month. So a big thumbs up! Overall both the Bad Girl and Good Girl Palettes are very pretty, but Bad Girl is my favorite by far. I can see myself creating numerous looks with it. The Good Girl Palette is perfect for Barbie Looks and the Nicki Minaj fans who just can’t get enough Pink. It is a little bit of Pink overload for me but I can still see myself reaching for it here and there when I need a pink fix. 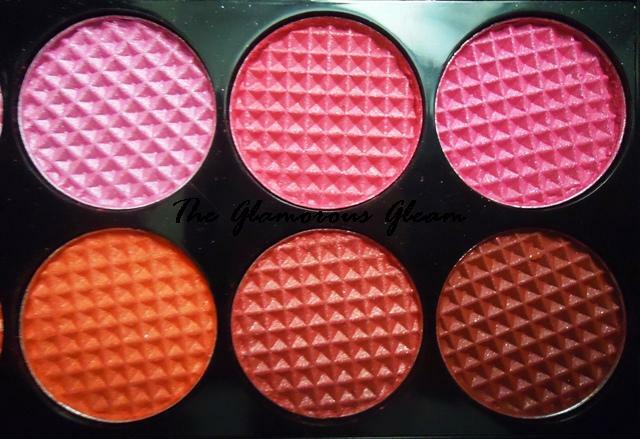 If you are not feeling pink on the eyes, you can alternatively use the shadows as blush! 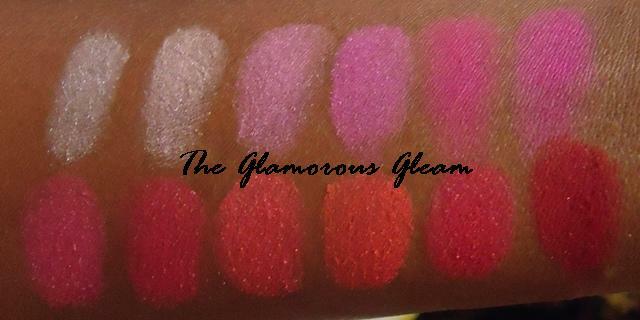 These palettes will be available soon on the Sleek MakeUp website. The Bad Girl and Good Girl Palettes will be released on October 27th! The product(s) in this post were provided for review. See my Disclosure page for additional information. Next Post ASOS U.S. Site is live featuring Free Shipping Both Ways! lol Oh you can definitely use it for blush… It's perfect for that! OMG those blue in the first and pinks in the second are superb. 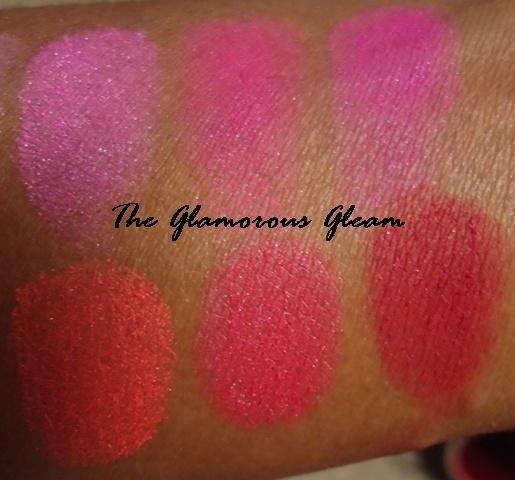 I want em all… U dnt do justice to my no makeup buy. I want all sleek palettes but I really need to divert my spending from makeup now. LOL!! No problem hon. Definitely grab them up when they hit the stores! 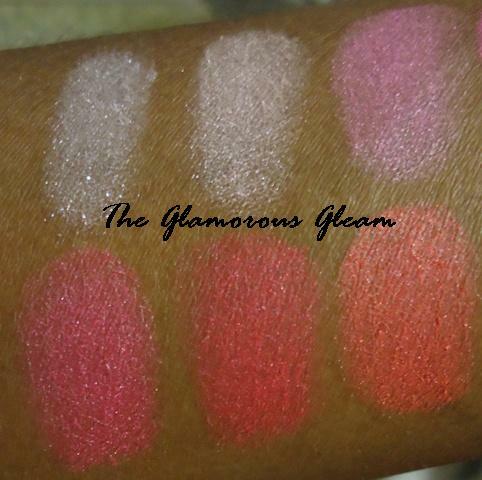 LOVE LOVE the colors , and second is for sure absolute gorgeous for blush purposes or SUMMER looks. I totally agree. I can see a LOT of people using the Good Girl palette for blush instead of eyeshadow. A multi-purpose product, even better! The Bad Girl Palette is my favorite! Definitely my favorite as well! OMG! I'm a total Sleek fanatic so need to get me both of these. Can't wait. Cannot. Wait. Thanks for sharing this with us! I am definitely feeling these! 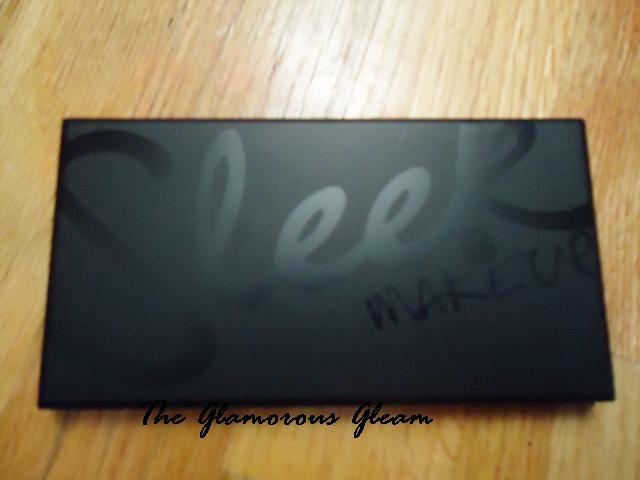 Sleek did their thing with these palettes! 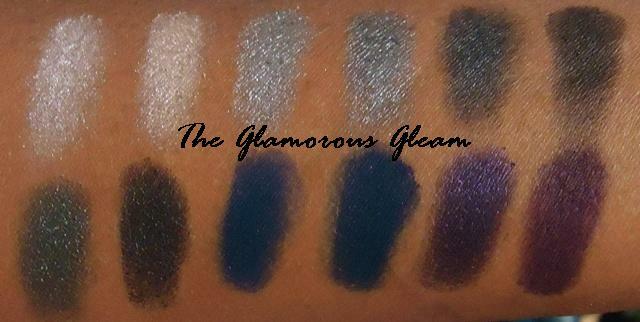 I’m really loving that dark, midnight, blue in the “Bad Girl” palette. The blues in the palette are so rich and intense. Gorgeous! 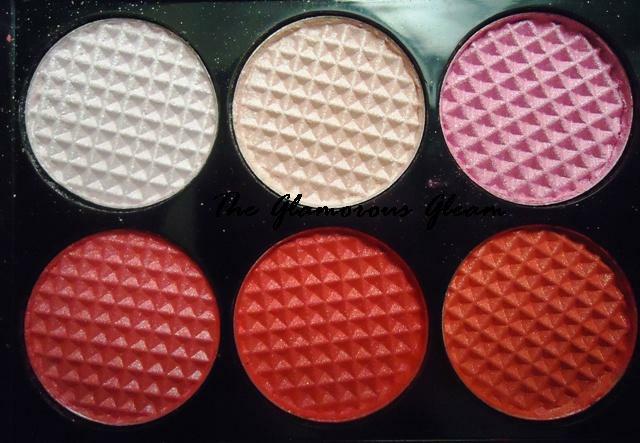 The second one looks like a blush palette! They look nice, butI doubt I’ll be buying either of them. I have enough Sleek palettes now and the novelty’s worn off. 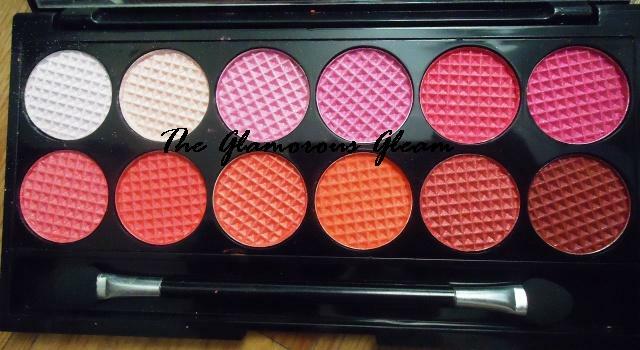 The Good Girl Palette can definitely be used solely for blush purposes, such versatility! oooooh pretty.. twilight is my favorite color! 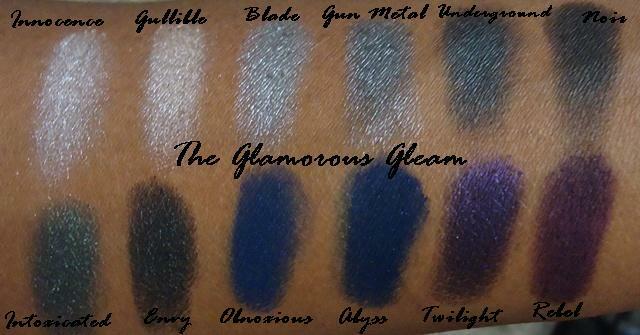 I am in love with Obnoxious, Abyss, Twilight and Rebel. Beautiful! I love purples, and all…but I am rooting for the Good Girl palette….the pinks are so sweet and it has an orange(papaya) in the palette. Been on the look out for orange eyeshadows after trying out Shiseido Luminizing Satin Eye Color Trio in OR302 Fire which has a very beautiful orange-orange eyeshadow and look very flattering on my lids. Papaya is so pretty. The 27th will be here before you know it! 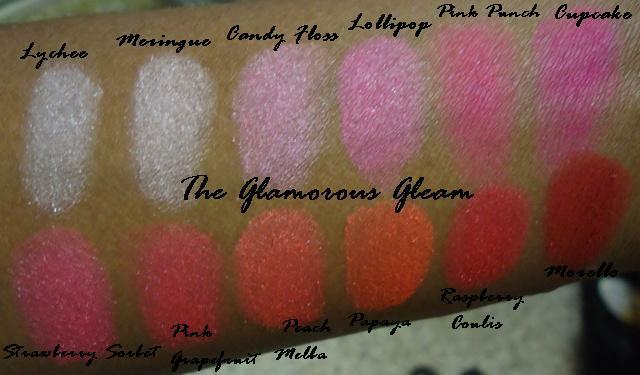 I like the Good Girl pallette :X I love pinks and corals. I am already counting down the days to the 27th… Blade and Intoxicated are gorgeous. However I might have to hold back from Good Girl as I will look as if I have been crying. Is it okay if I link to this post? I love the Good Girl palette and def wanna try it as a blush. Can you do some facial swatches with it? I have a hard time imagining. Facial Swatches are actually a good idea. Will these palettes be available to purchase on their website?? Are they both limited edition? The Good Girl Palette is limited edition. Let me double check the Bad Girl as mine doesn’t say that it is. Thanks for the swatches…I love these palettes!! 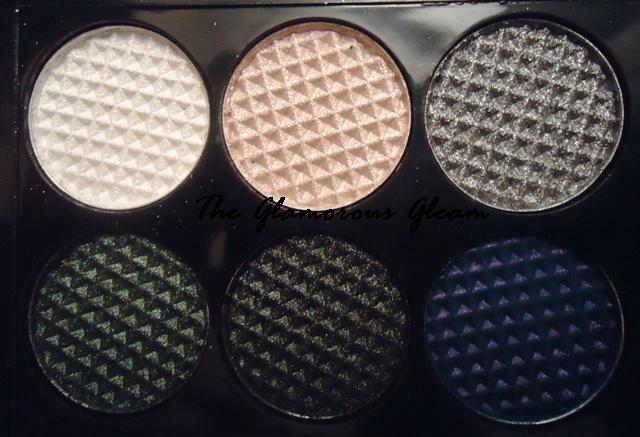 !However before placing my order at the Sleek website I’d like to know where these palettes are manifactured…can you help me? No problem. Glad I could be of assistance. 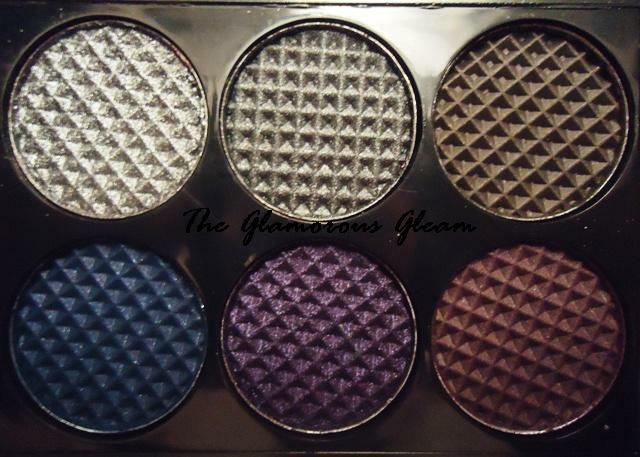 You will enjoy the Bad Girl Palette!